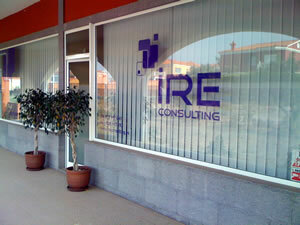 IRE CONSULTING is a limited company made up of economists and lawyers specialised in tax advice, employment law and accountancy. It was set up with the main objective of pursuing excellence in its customer service, offering a comprehensive assessment fulfilling the quality standards which support this same office. We offer you a personalised service, adapting solutions to meet each case and based on your needs.